If you find your golf cart batteries are not lasting as long as they should, here are some tips that may remedy the situation. 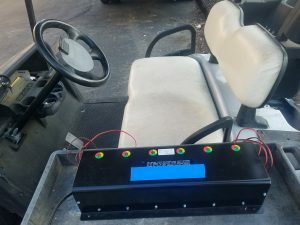 Perform a double charge using your golf cart battery charger. 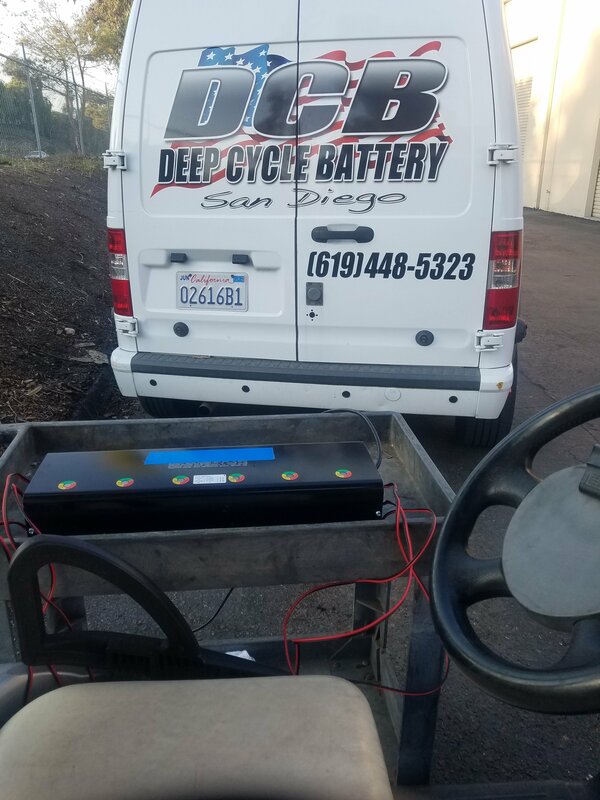 Plug in the golf cart charger and run a full charge cycle. This is an attempt to de-sulfate the batteries and should increase the range and capacity again. 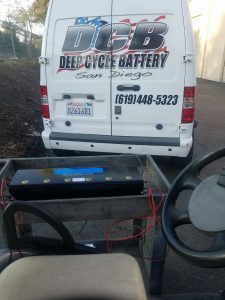 At Deep Cycle Battery San Diego, we have a portable, six station battery reconditioner that has be helpful in restoring poor performing batteries. Message us or call us if you wish to hire our service. We serve all of San Diego and East County area.